Recording the screen of your iOS device is a tedious task for a non-tech savvy person. For this reason, we have brought to you today’s post on 6 best PC screen recorders that can help you do the job easily. The post also covers on how to record screen on PC in the easiest way possible. So, perhaps, you wish to watch an educative tutorial, play a game on a large display, demonstrate a presentation, or record something playing in your iOS device. 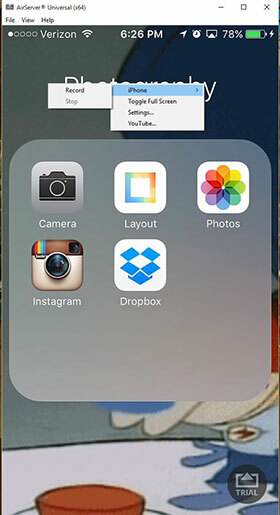 In such cases, a PC screen recorder enables you to mirror and record your iOS device screen on your computer easily. 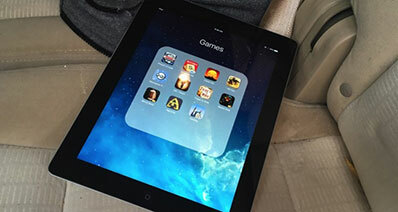 Let’s now read the article further and explore the best PC screen recorder for your iOS device. iSkysoft Toolbox - iOS Screen Recorder is a one of its kind PC screen recorder software that allows the user to share the iOS device screen on a personal computer to play a game, record videos, presentations, show demonstrations and more. The iSkysoft Toolbox – iOS Screen Recorder is the most reliable mirroring programs with higher ratings and enables you to achieve the best results in recording your device screen. The software is absolutely risk free and safe to be installed on your PC. Moreover, it guarantees that it doesn’t involve the installation of any other crapwares which makes it highly secure and trusted software. Wireless Connectivity and Sharing: With AirPlay mode enabled, the iSkysoft Toolbox – iOS Screen Recorder helps you to wirelessly mirror your iOS device screen with the PC and helps in sharing videos, photos, documents, music, along with other data without the use of USB cable. One-click Mirror and Record: Be it your games, videos or Snapchat story, this software allows you to record your iOS device screen with just a Single Click. Vibrant Quality: This software records your iOS device screen in HD MP4 format for crisp and vibrant videos that are YouTube worthy. 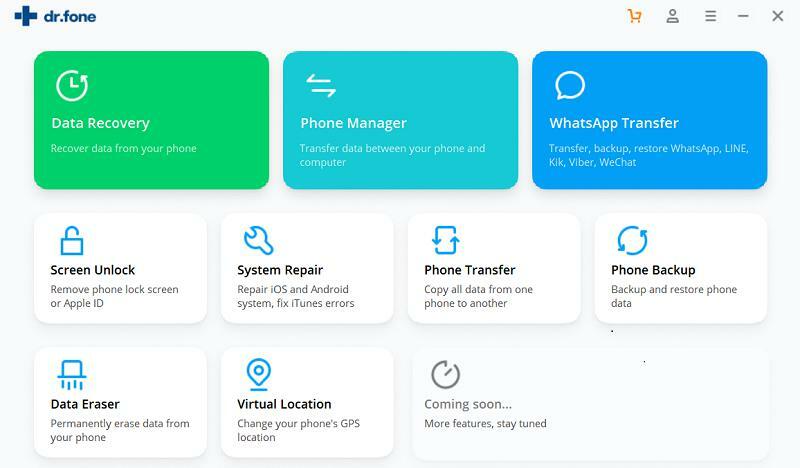 360 degree Compatibility: This tool if fully compatible with iOS version 11 and other iOS version above 7.1 are supported too. Implies, almost all iPhone/iPad/iPod touch devices, both jail-broken and non-jail-broken devices as well. Now that you have a fair idea about this software, let’s know how to record screen on PC using it. Though it’s not a difficult task to understand how to record screen on PC, knowing the right way would certainly help you to save time and get the best out of it. This guide will assist you to install and use iSkysoft Toolbox – iOS Screen Recorder easily. First, connect your iOS device and computer to the same Wi-Fi or LAN network. Now, head over to the iSkysoft official website and download the best PC screen recorder, i.e. iSkysoft Toolbox – iOS Screen Recorder. Launch the toolbox on your PC after installation and then hit “Screen Recorder” tab on the initial screen. Now, unlock your iOS device and swipe up from the bottom of your screen to launch the ‘Control Center’. Next, hit on “AirPlay Mirroring” (iOS 10 and above) / “AirPlay” (iOS 7/8/9) option to enable screen mirroring. 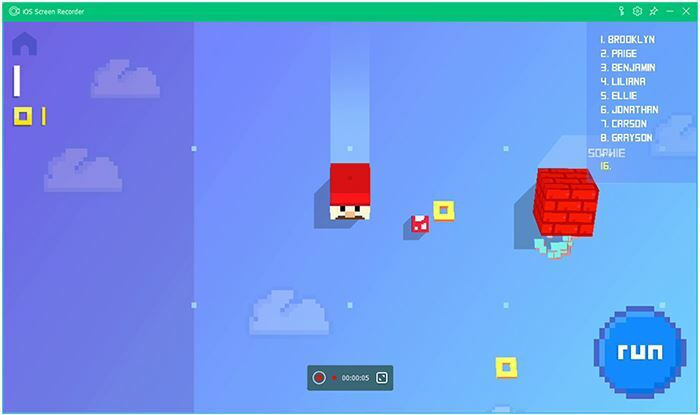 Tap the ‘Red’ record button on the PC screen to initiate the recording. To finish and save your recording file hit the same red button again. Your file will then be saved into HD MP4 format. This is an amazing screen recorder that simplifies your problem of how to record screen on PC? Teaming up with your friends to record a multiplayer game? Then X-Mirage would let you all have the best experience in gaming. It is compatible with macOS High Sierra/Windows 10/iOS 10. With a single click, it records audio and screen from iOS devices as well as voiceover through a microphone. 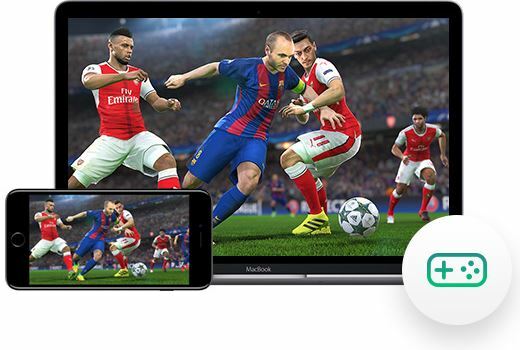 Multiple users can play a Multiplayer game on the same screen, invite your friends and share the screen to have fun. Using media control bar on the Mac/PC you can pause/play a track without touching the iOS device. You can enjoy one click audio streaming. 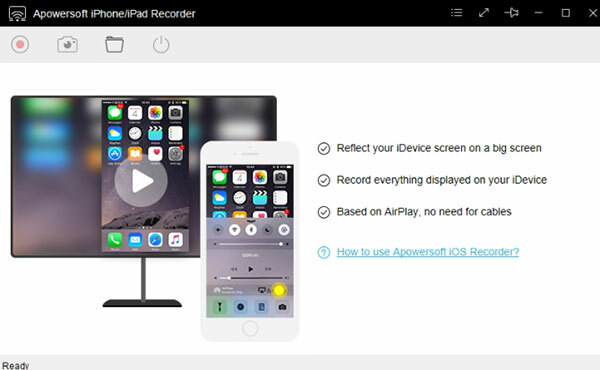 Apowersoft iPhone/iPad Recorder software allows you to record your iPhone/iPad screen. It has both online and offline versions that you can conveniently use. You can access the online version right from the computer screen or download and install the desktop version. 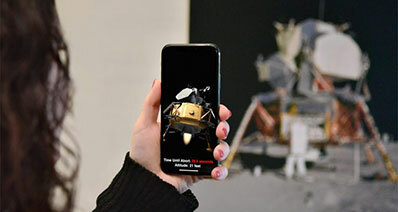 It wirelessly connects the iPhone with the PC using the AirPlay mirroring feature. All you need to do is connect both the devices to the same Wi-Fi network. Real-time HD mirroring with audio recording facility as well. Apart from recording the entire activity on your iPhone, it can record the computer screen as well. You can save the videos in multiple formats like MP4, AVI, WMV, FLV or in a GIF file. Sharing is joy and this screen recorder software makes it better by allowing options to share the recorded video in social media and cloud platforms like YouTube, Facebook, and Dropbox as well. 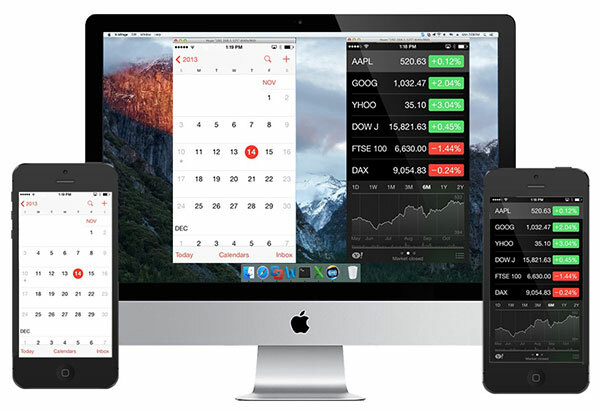 PC screen recorder software like AirServer has an edge over the competition with numerous additional facilities under the belt, when it comes to iOS screen mirroring and recording. 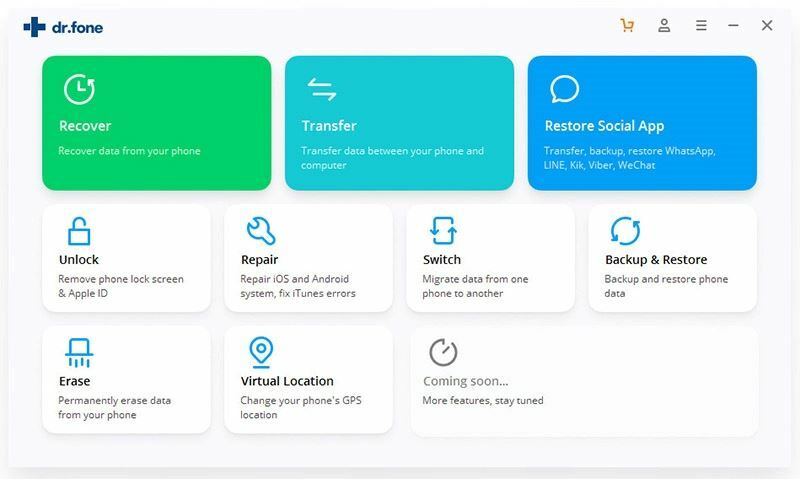 Here are the features that make it unique. Screen recording with this screen recorder is crisp with high quality video output. AirServer has voiceover feature as well that you can save in Apple ProRes quality. After recording the screen of your iPhone/iPad you can change the brightness, sharpness, hue, saturation, and contrast. 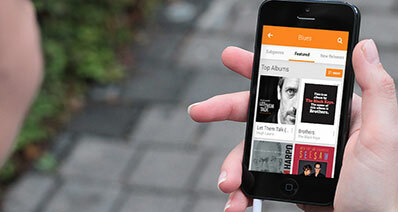 You can even flip your screen and create rich looking mirrored content. 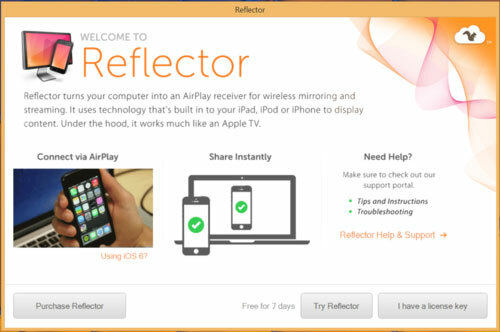 The Reflector is a renowned wireless streaming, mirroring and iOS screen recording tool that seamlessly meets your needs. It will help you know how to record screen on PC. The mirroring feature works for all devices on real time basis. 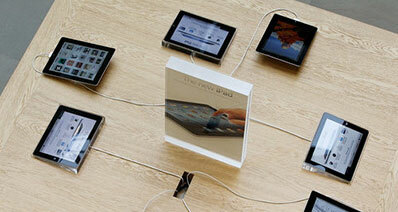 Reflector is capable enough to organize and present multiple devices of different specifications with ease. Wireless screen mirroring on your computer with voiceover support. Supports iOS 7.1 to iOS 11 devices. It is faster and 100% secure. 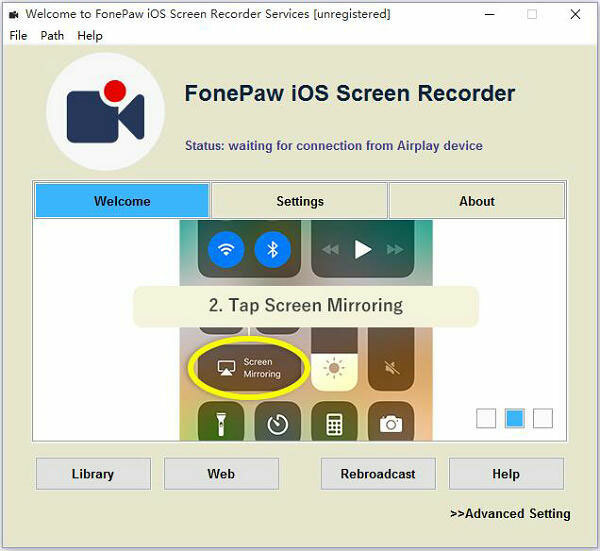 This iOS screen recorder from FonePaw is worth mentioning considering its efficiency at recording screens for making tutorials, games or more. Simultaneous wireless mirroring of multiple iOS devices to computer. No jail-breaking to connect the PC through AirPlay. Real-time mirroring for making app tutorials, presentations, education videos, and game.